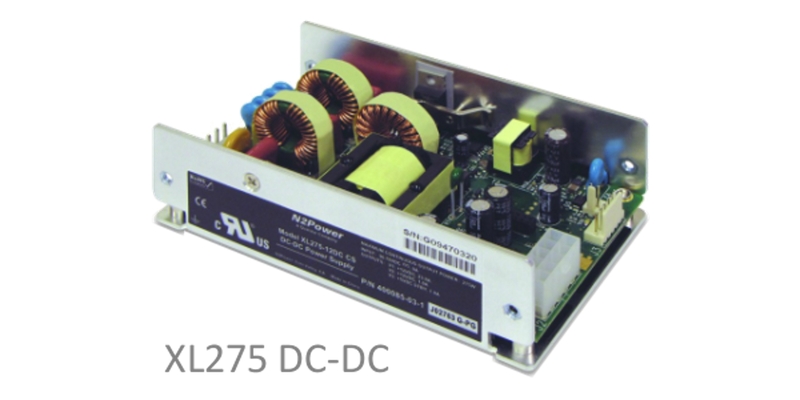 N2Power continues to lead the power density race with its new small, high efficiency open frame DC-DC XL Series power supplies. Our technology yields a very small footprint, reduces wasted power, and offers the highest power density in the market. The unique design means reduced energy costs, a greater return on your investment, higher reliability and longer product life. With an overall height of 1.25″ and a 3″ x 5″ footprint, the XL Series are ideally suited for OEMs using industry standard 1U chassis.